Low grade gliomas are both proliferative and diffusive tumors, as recently modelized. When proliferation is predominant, the tumor is rather bulky and its main locations are the supplementary motor area and the paralimbic system. Diffusion occurs preferentially along white matter tracts. Recent anatomo-functional studies, performed both in vitro and in vivo, have described the fiber tracts centered around the insula. We thus propose to analyze the extension of paralimbic low grade gliomas in terms of invaded subcortical pathways. 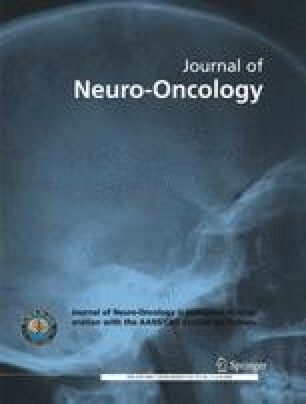 We retrospectively reviewed the MRIs of patients followed for a WHO grade II glioma at the Salpêtrière Hospital between 1991 and 2003. 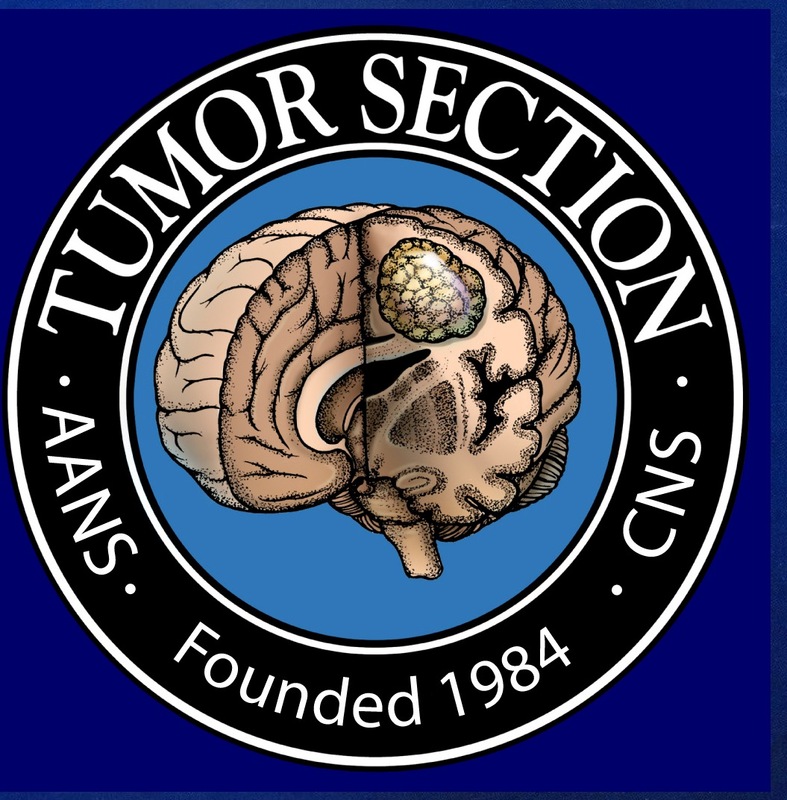 We selected patients with tumors centered on the insula and extending in temporal and frontal lobes (Type 2b-2c-3 of Yasargil’s classification). We then analyzed on FLAIR sequences the extension (tracked on successive examinations before any treatment) along two main fasciculi in that area: the uncinate and arcuate fasciculi. A total of 40 patients fulfilled the inclusion criteria. The uncinate fasiculus was invaded in 28 cases, the arcuate fasciculus in 9 cases, and both fasciculi in 3 cases. Longitudinal follow-up was available in 16 cases, and confirmed the preferential extension along these fasciculi. This kinetic analysis of extension of paralimbic low grade gliomas confirms that these tumors spread along distinct subcortical fasciculi. Due to the functional role of these pathways, this classification could be useful to elaborate therapeutic strategy (prognosis index, pre- and intra-operative neuropsychological testing, functional outcome).